The Today Show posted a very cool article this week that inspired me to look within to think more about what is beautiful, and how society and media defines beauty. The Today show piece starts with “Madeline Stuart isn’t your average model. The 18-year-old with Down syndrome is breaking down barriers in the fashion world, fighting to prove that disabilities shouldn’t stop someone from chasing their dreams.” Please take a few moments to read the following article. 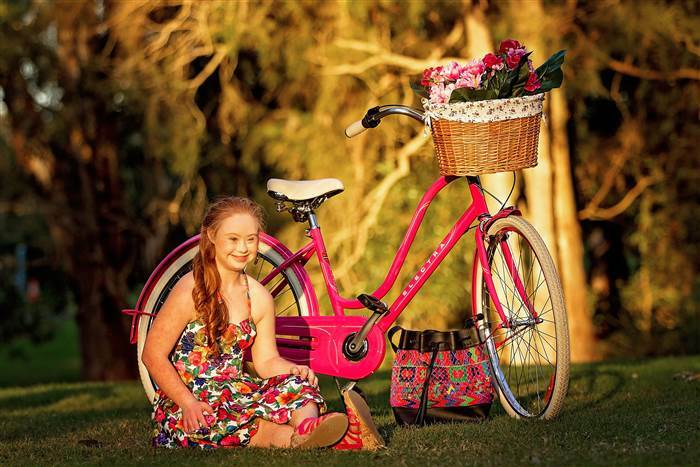 She captures inner beauty’: Teen model with Down syndrome lands new campaign. The article goes on to share, “‘For years Madeline has fought against the struggles, both internal and external, that go along with Down syndrome,” the company wrote on its website. ‘Through dance, swimming and cheerleading, she has worked to strengthen her heart and body. And through her modeling career, she has forced many to reconsider the conventional standards of beauty. '” I am so thrilled to see this in the news. I am thrilled because as a woman, and through my younger self’s voice, I know the true struggles that we can inflict upon ourselves trying to conform to what we think others believe is beautiful. Huge kudos to Madeline, everMaya, and the Today Show for doing your part to break down these stereotypes and empowering us all to define what is beauty. 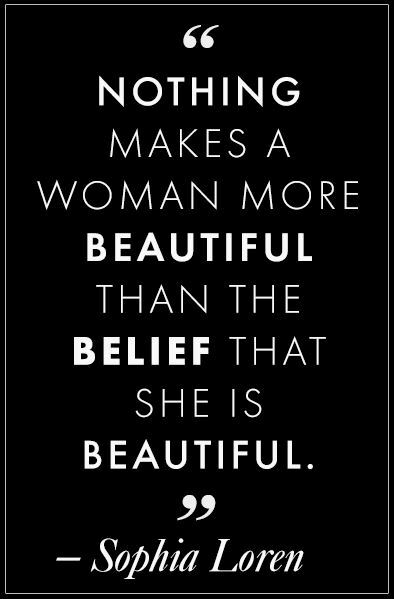 Strength, being goal oriented, uniqueness, fearlessness, confidence and drive are all beautiful…. that is the face of beauty. This entry was posted in Self Esteem and tagged #beautiful, #beauty, #beautyis, #believe, #breakdownbarriers, #JLLB, #madelinestuart, #sophialauren, #theconfidencepost, #todayshow. Bookmark the permalink.